Our global partners include subject-matter experts and leading industry specialists for market data solutions. Through our strategic partnerships, we are able to offer our clients complete end-to-end implementation and service packages. Oraïse has over 20 years of experience in financial markets, offering a service portfolio covering consulting services, software development and implementation, up to and including operations and support. 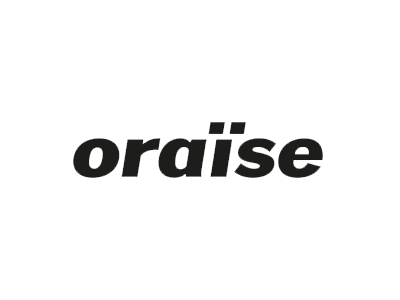 Be it software or system development, integration implementation or operation of trading, market data or front-office systems, the focus of oraïse is on creating customer value i.e. improved business processes, reduced costs and empowerment of competitive edge. 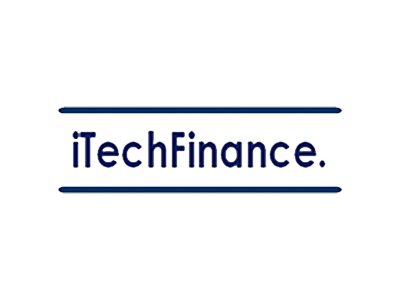 iTechFinance is an agile European fintech company based in Milan, incorporated by a pool of German and Italian professionals (20+ years of experience), providing Securities and Investment firms with Quality Assurance & Professional Services in the trading and market data area at pan-european level. Neph Consulting provides its clients with its expertise and experience for controlling and optimizing the use of Market data. Neph Consulting enables their clients to optimize their market data process and still be compliant with the usage terms and conditions of the vendor's agreement. Looking to partner with easyfeed?